Reflections give a feeling of wide open eyes! 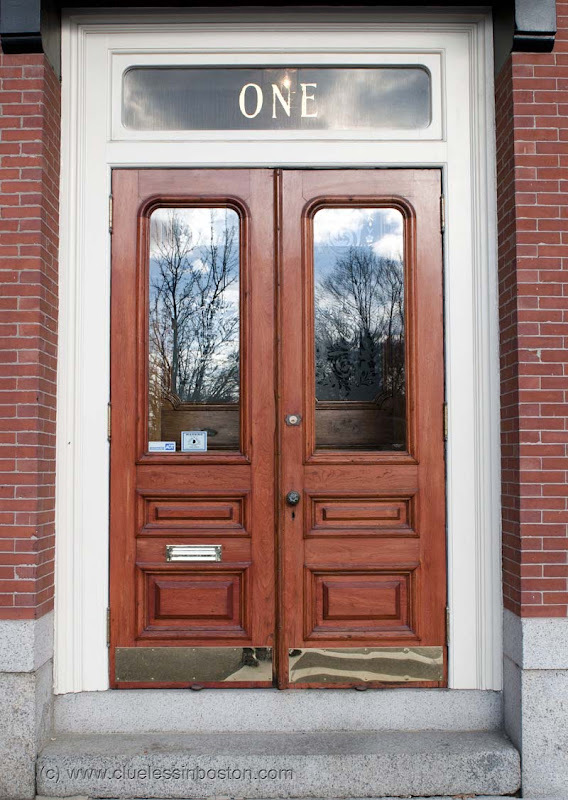 I love the reflections in this door. More than a doorway, a canvas!